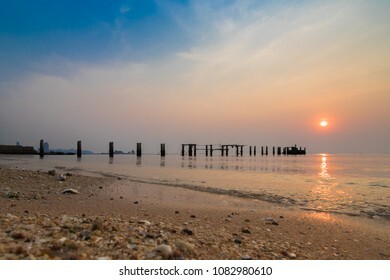 139 stock photos, vectors, and illustrations are available royalty-free. 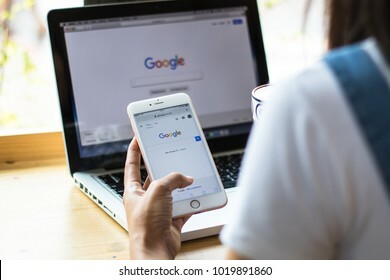 February 4, 2017: Women are typing on Google search engines from iphone and laptop phones. Google search with the new Google logo is a great internet search engine. And the most popular in the world. 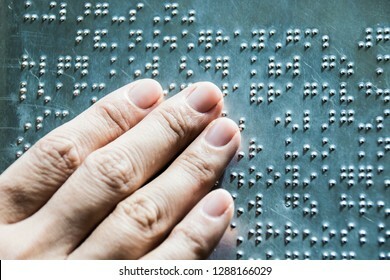 The fingers are touching the metal plate written in the Braille letters. This helps the blind to recognize and communicate through the text. 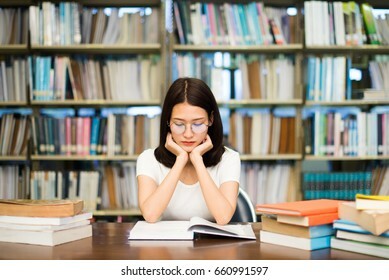 Bright color book On the background there is a green bokeh. 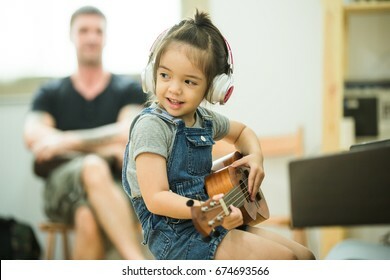 The girl plays music and her face is happy on the background with the family in the living room. 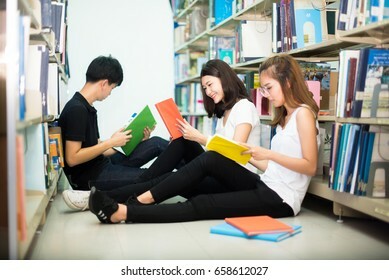 Students read books in the library happily, because learning more about themselves is a learning activity. 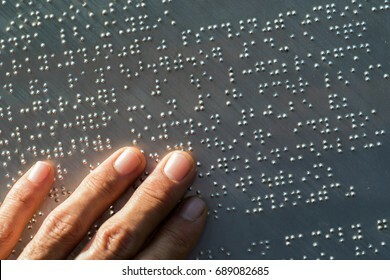 The fingers are touching the metal plate written in the Braille letters;helps the blind to recognize and communicate through the text. 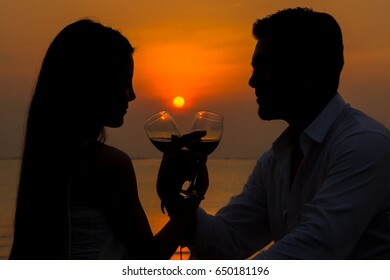 The silhouette of a beautiful young woman standing in the arms at evening, at sunset, showing the power and freedom. Solar panel On a solar farm Natural energy is a clean energy and has little impact on the community.select and soft focus. 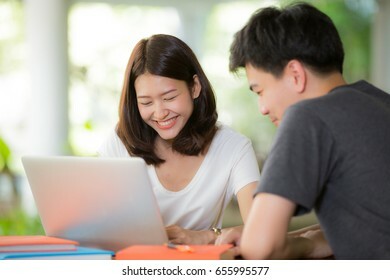 Students are happy while working together through computer labs as part of their education. 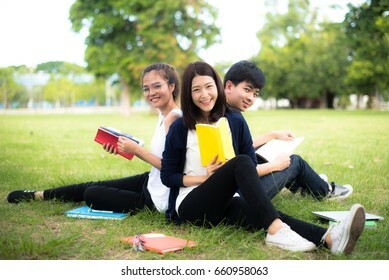 Students sit in the lawn and read books to prepare for school during the summer, modern education teaches self-knowledge. 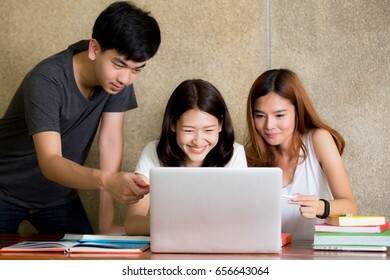 Teen students sit with a computer about education and smile happily. 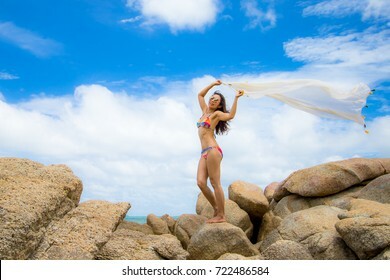 Girl in swimsuit Standing on the rocks on the beach in Pattaya. 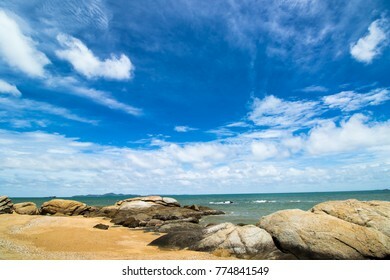 On a bright sky In the summer of Thailand. 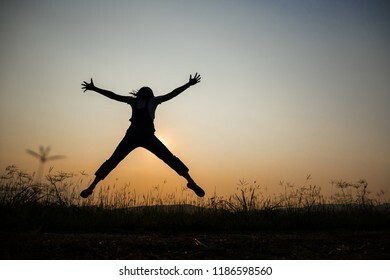 And she is happy. 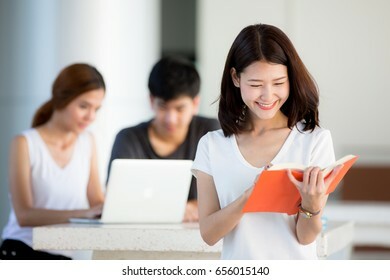 Teenage girl sat smiling happily. 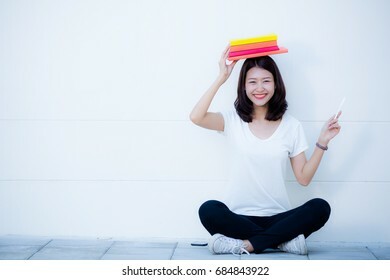 On a white background, she placed a book on her head and her hands were pointing up. 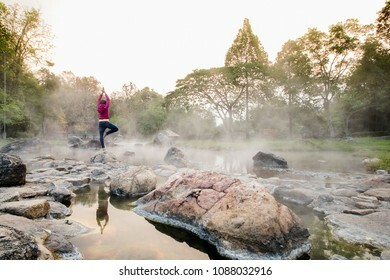 A young girl in a pink dress is standing over a hot spring with a steam in the morning. This is the landmark of Lampang Province, Thailand. 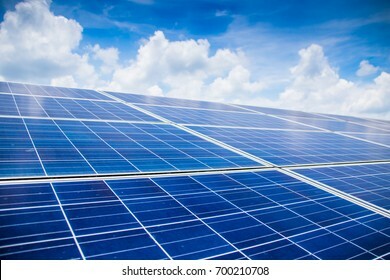 The installation of solar cells stacked layers. In the area of ? 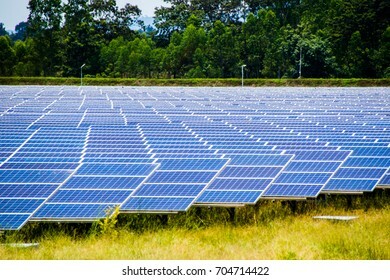 ?solar farms. Alternative energy from nature is clean energy. And do not affect the environment.select and soft focus. 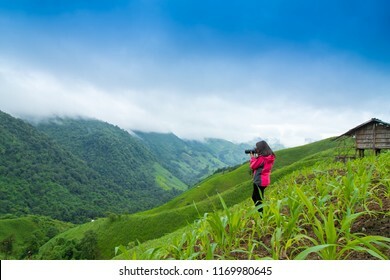 Tourist girl Put on a pink shirt standing on a mountain overlooking a beautiful green valley. 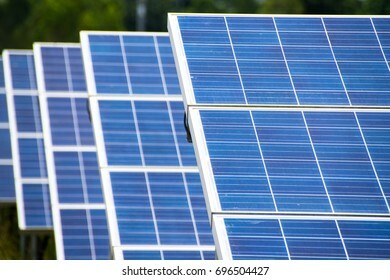 The installation of solar cells stacked layers. In the area of ? 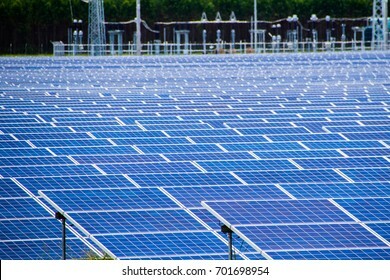 ?solar farms. Alternative energy from nature is clean energy. And do not affect the environment. 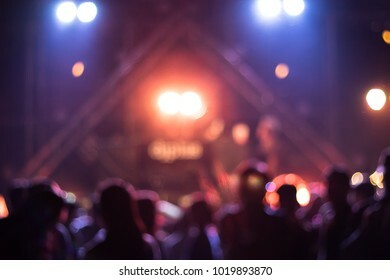 Blurred photo background, night life music concert outdoor stage with colorful illumination and crowd of people. 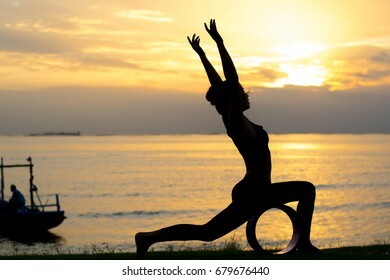 The silhouette of a young woman meditating by yoga at the seafront in the pre-sunset time, this activity makes you feel calm. 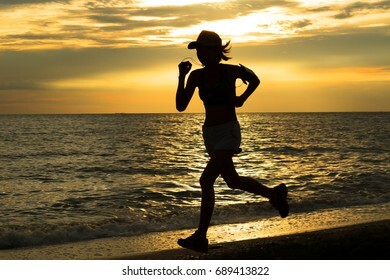 Healthy body, health and good mental health. 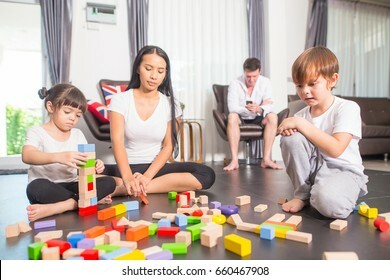 Happy family; Brothers and sisters are playing together with mother and father in the living room at home, happy loving family. 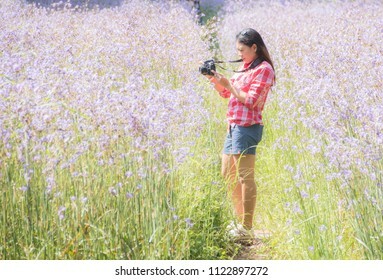 A girl in red dress is photographed in the middle of a purple flower field. 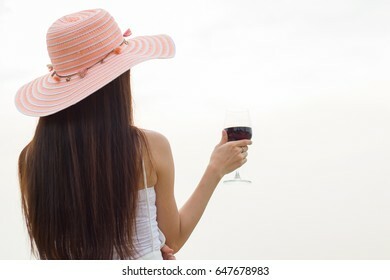 She looks happy. 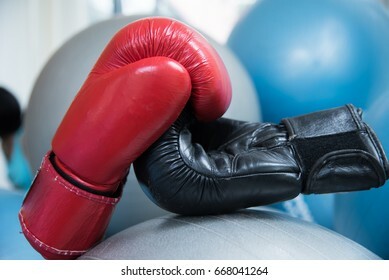 Red and black boxing gloves In the form of handshake, tell the sports that fight with each other, but also make friends. 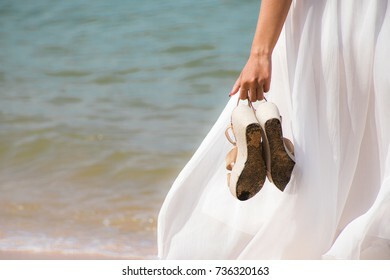 The hand of a woman holding a shoe and walking on the beach. 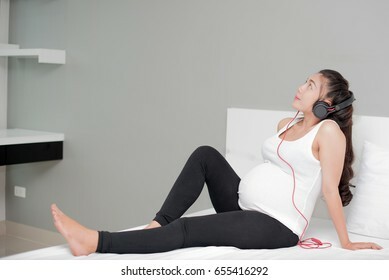 Pregnant women lying in bed listening to music in bed. And imagine your baby happily. 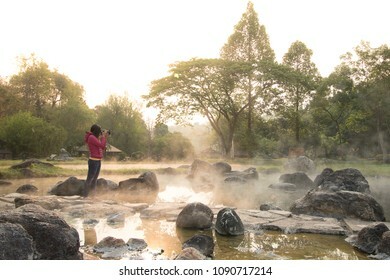 Women tourists stand above the natural hot springs with steam and green trees. 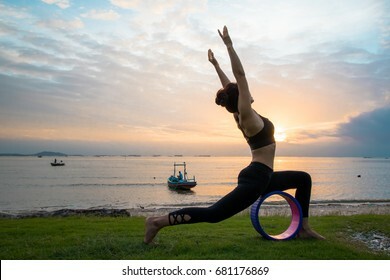 She exercises in the morning by pretending to be a yoga practitioner. 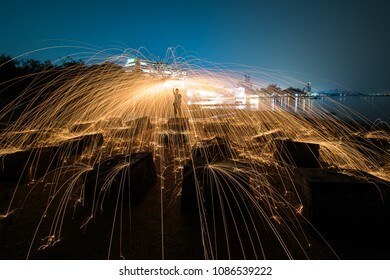 Rotating steel wool makes visible the spark on the surface of the object. 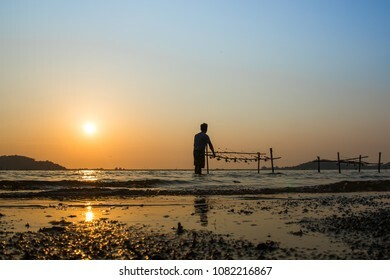 silhouette of a fishing man watching his hook at the seashore. 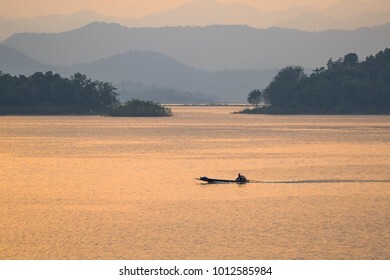 In the evening before sunset. This is a popular holiday activity. 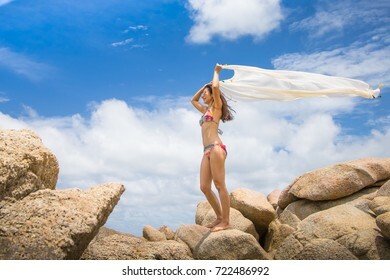 The girl put on a swimsuit and held the cloth in her hand. 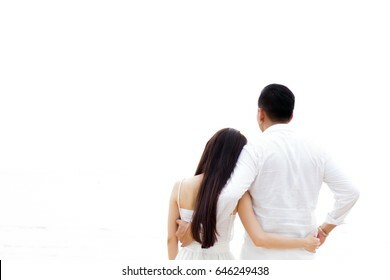 On the background, see the clear sky and the sea of ??Maldives. 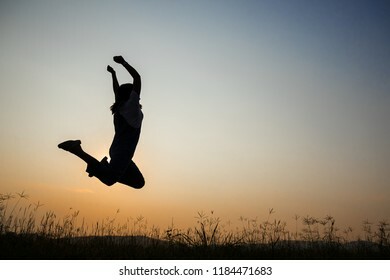 She is happy. 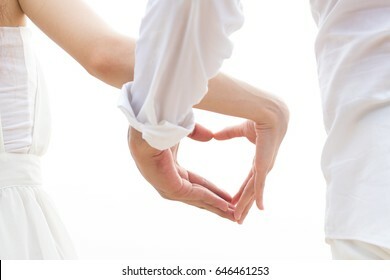 The hands of Asian lovers holding hearts together on a white background. 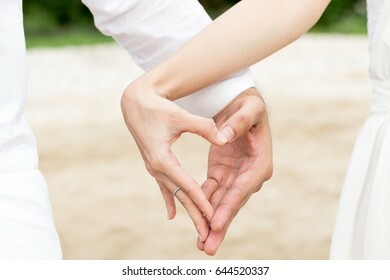 Couple showing their connection and feelings by holding their hands strongly in shape of heart; select focus. 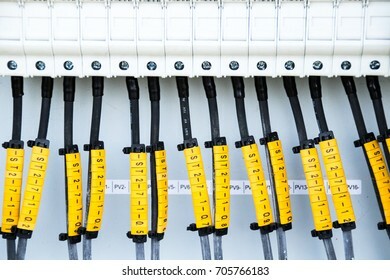 Connecting the ground terminal to the connecting point with the nut.select and soft focus. Spa treatment and product for feet spa with white background; select and soft focus. 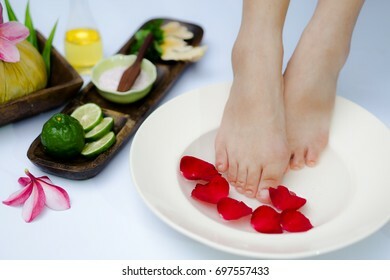 Spa treatment and product for feet spa with white background.select and soft focus. 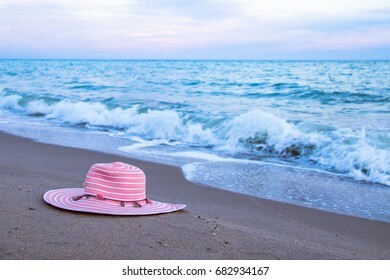 Pink hat is placed on the beach. 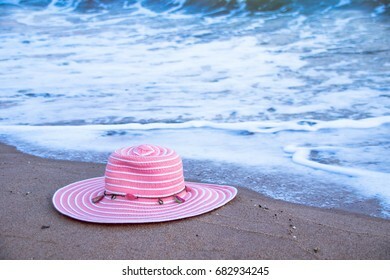 With a sea wave background. 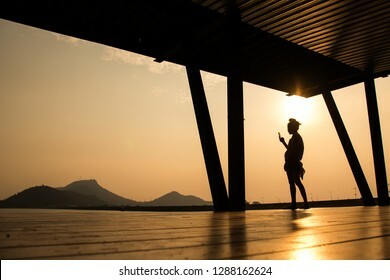 silhouette of a girl Meditate by practicing yoga at the seafront at sunset time. Cool little cute sitting in a bed in a white bedroom. 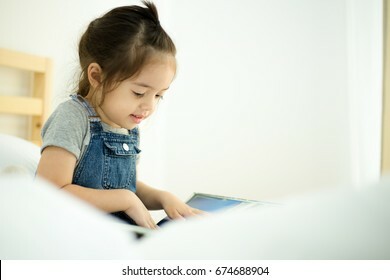 Self-improvement is a good development for children. 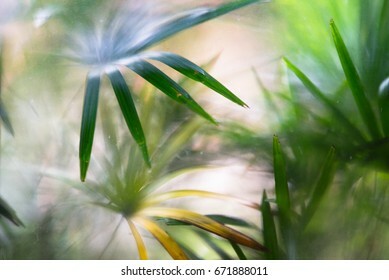 Glass surface with palm leaves on the other side. 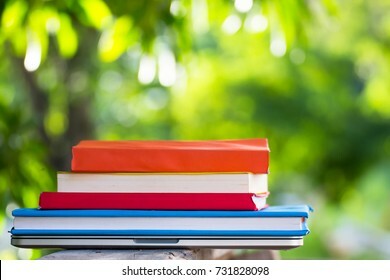 The hands of a teenage girl holding a notebook and pen on a green lawn background. 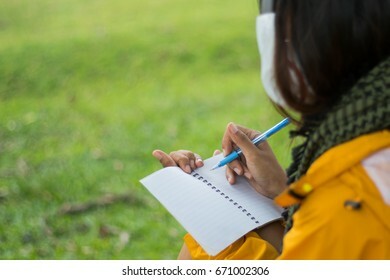 When thinking about what to do, take notes and take them to the pad. 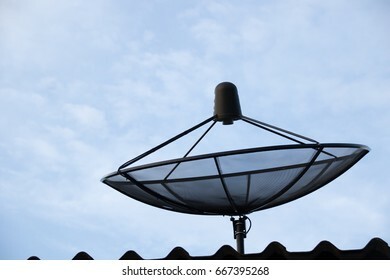 Satellite dish installed on the roof of the house. Modern technology allows people to get news from around the world more easily. 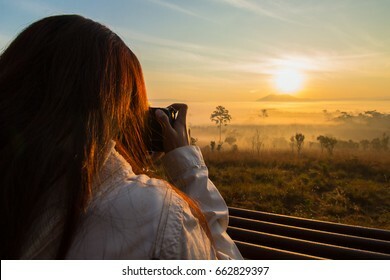 Girl tourists are taking a picture of the sunrise over a mountain in one of the most popular parks for viewing the sunrise of Thailand. 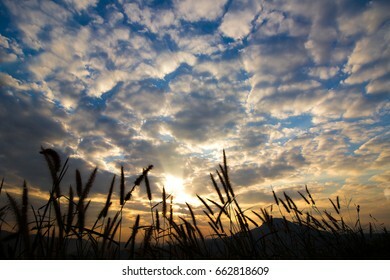 The silhouette of grass on a bright sky background in the morning sunrise. 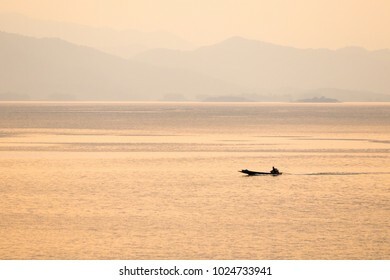 minimallist image of a fishing boat in orange light reflecting on the surface. 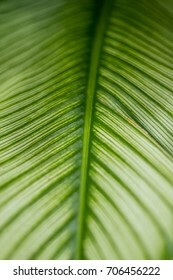 With a mountainous background .soft and select focus. 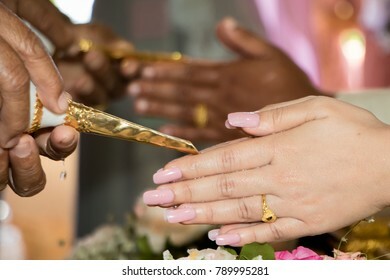 Watering the bride and groom at weddings is a method of Thailand. 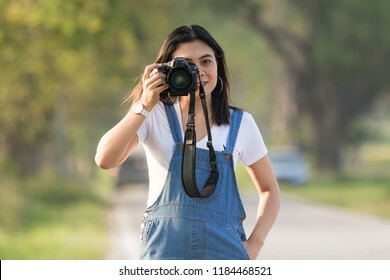 Landscape photos. Pattaya beach overlooking the rocks. 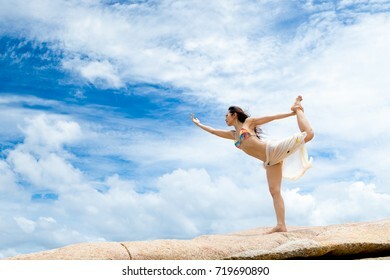 And the blue sky. 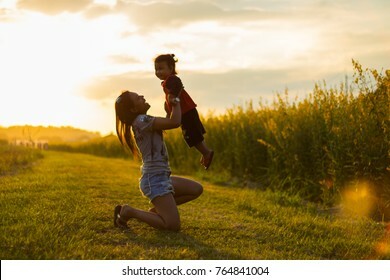 Young girls and children are playing happily with a backdrop of flowers and sunlight. The view of the waterfall is a popular place for tourists. 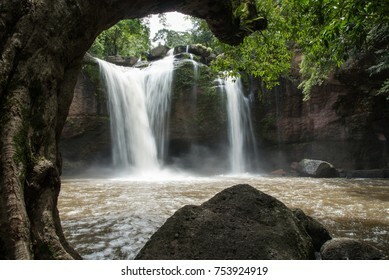 This waterfall is in Khao Yai National Park, Thailand. 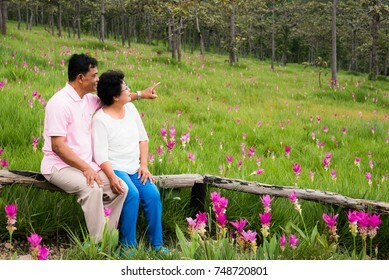 Senior couple chat happily in the field. 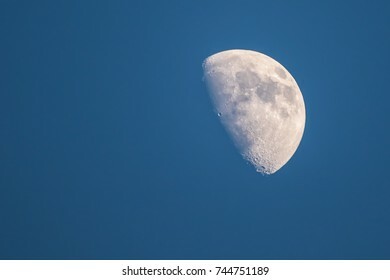 White moon on a blue background. soft and select focus . 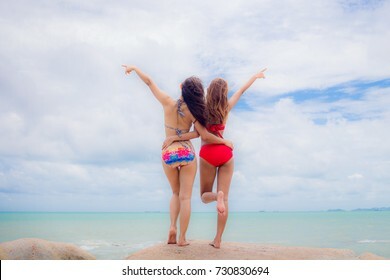 Two young women put on swimwear standing on a rock by the Maldives sea. 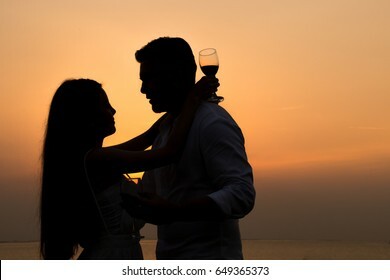 Her gaze is fun and happy. 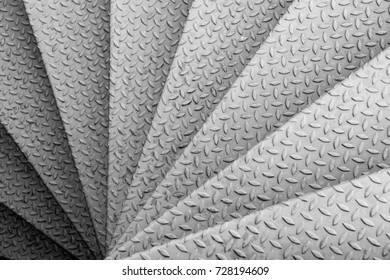 Black and white image of ladder floor Made of steel plates, arranged in a triangle because of the top. 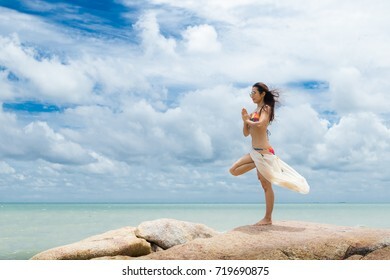 A strong girl Wearing a swimsuit And pretend to practice yoga On the beach by the sea There is a background of sea and bright sky. 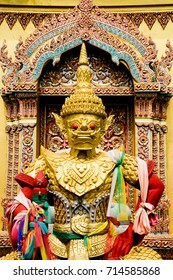 Buildings of Buddhism. 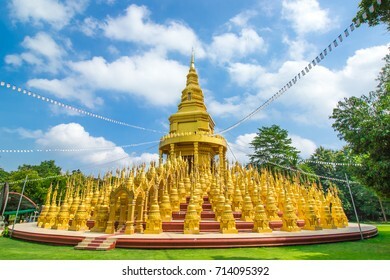 this is top 500 Pagoda at Wat Pa Sawang Boon Wilderness temple. Unuseen in Saraburi Province of Thailand. 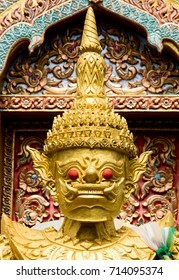 Face of the giant statue Inside the temple of thailand This tells the faith of the Thai people and is a national art. 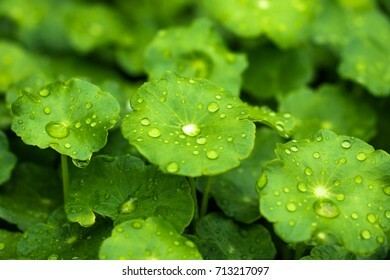 Drops after rain on green leaves. 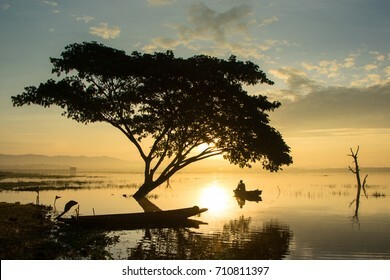 The silhouette of the fisherman and the tree in the lake in the background is the sun rising. 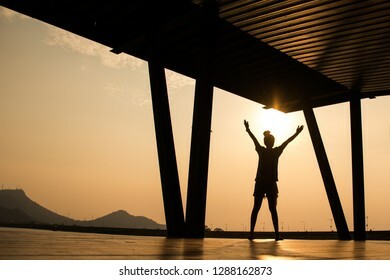 In the morning. 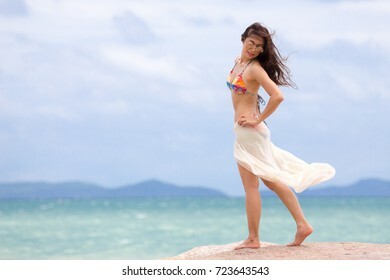 Beautiful early morning sun, portrait, waves. 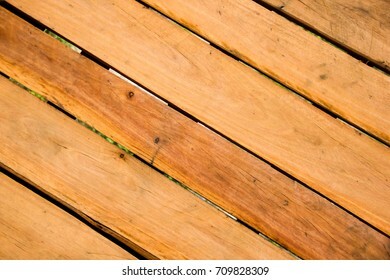 Planks are arranged in a pattern to make a diagonal line. 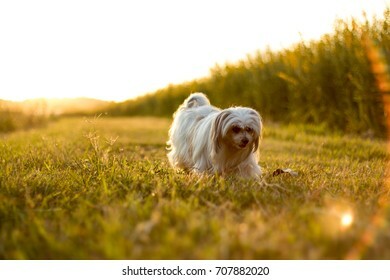 The young furry dog walks on the lawn in the light before sunset. 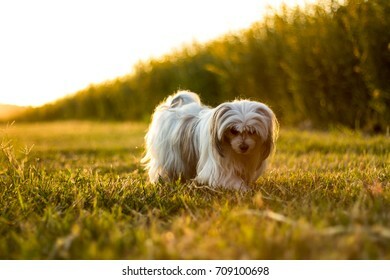 The young furry dog , walks on the lawn in the light before sunset. 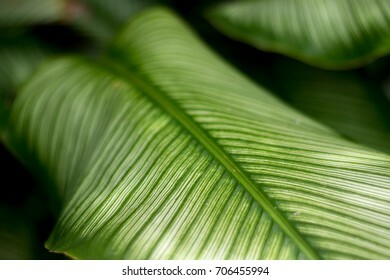 The pattern of green leaves taken by the focus to blur. 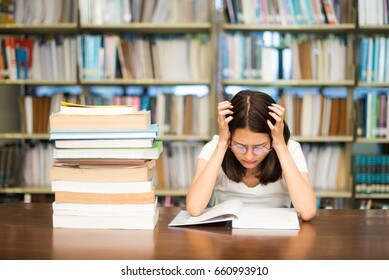 To make the image look soft. 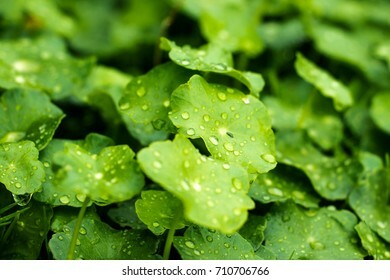 The pattern of green leaves taken by the focus to blur. 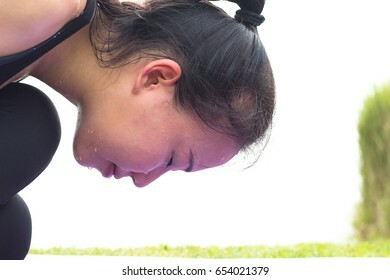 To make the image look soft. soft and select focus . 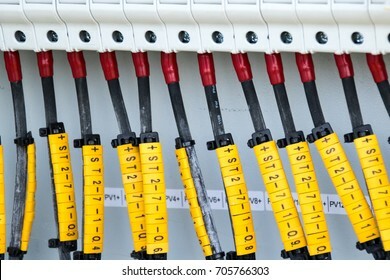 Connect the power cord to the point of installation and use the red symbol and the rubber casing to indicate the number. And markers To be a point of reference. soft and select focus. 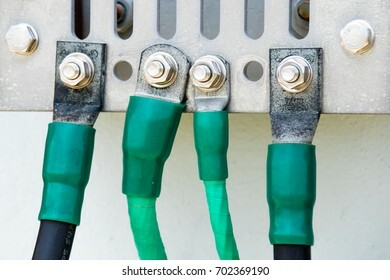 Connect the power cord to the mounting point and use a black marker and rubber casing that identifies the number. And markers To be a point of reference. soft and select focus. 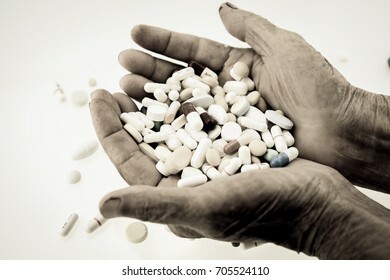 Medications in the hands of wrinkles indicate age. soft and select focus . 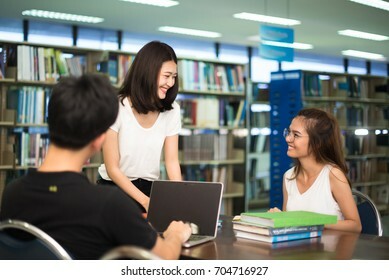 Young people are chatting happily and they help find information through computers that connect wifi and books in the university library. 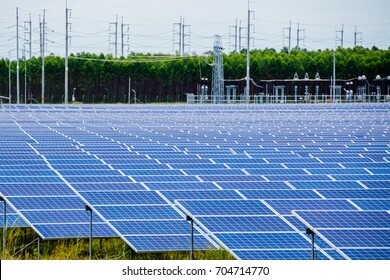 Installing solar panels on solar farms to generate electricity in sunlight. soft and select focus. 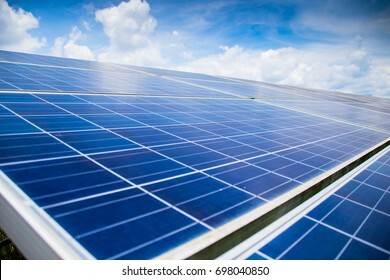 Many solar cells are installed in energy farms from Sun Yang. soft and select focus . Foot Reflexology. 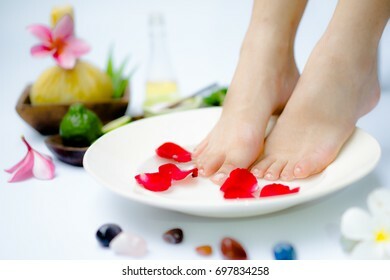 Spa treatment and product for feet spa with white background.select and soft focus. 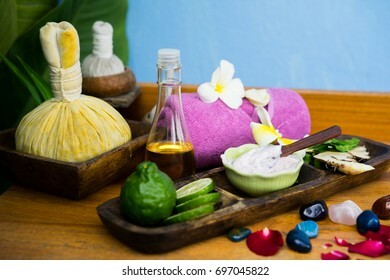 Spa products and equipment On a wooden table with a blue background.Select White and soft focus. Spa treatment Massage and product for feet spa with white background; select and soft focus. 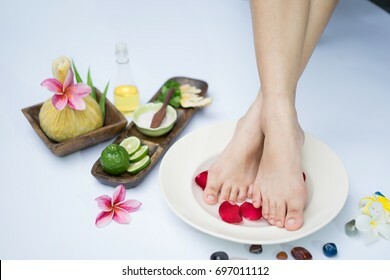 Spa treatment and product for feet spa with white background. select and soft focus. 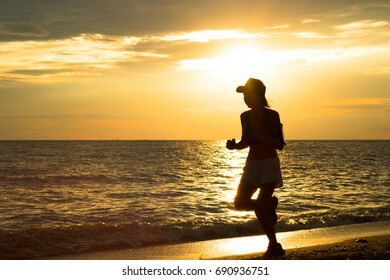 The silhouette of a young woman jogging at the beach on the background overlooking the sea and the light of the falling sun. 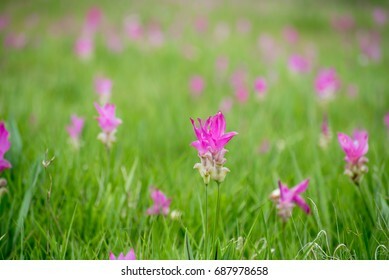 Pink flowers blossom on a colorful background in the field during the rainy season. 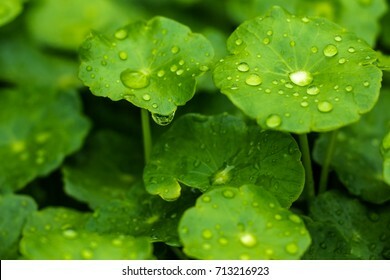 The mood of the image is refreshing from the green of nature.this image is blur focus and select focus .